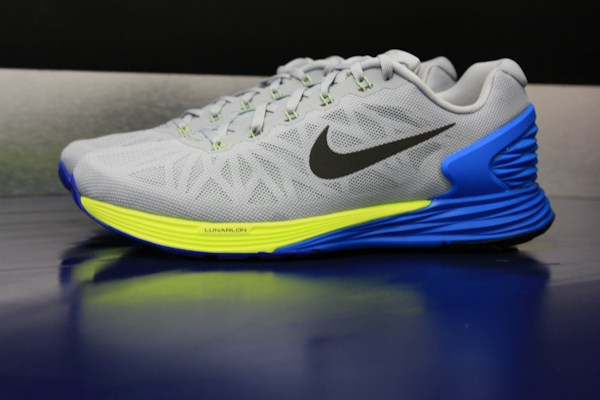 Nike Lunarglide 6s have arrived! 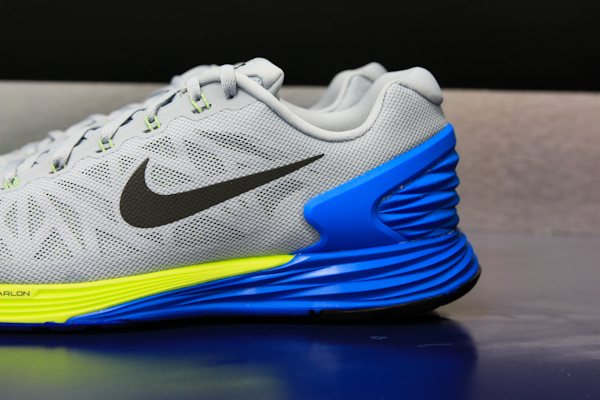 Home › Latest News › Nike Lunarglide 6s have arrived! 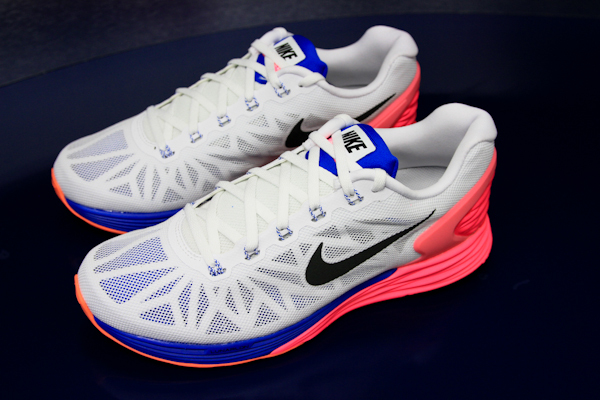 How good do the new Nike Lunarglide 6 shoes look? 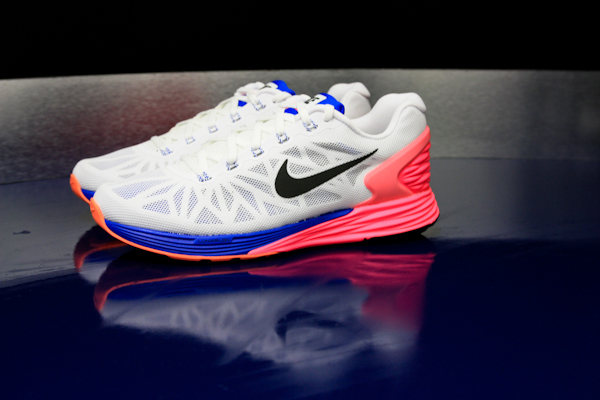 Now with an all-new upper, this shoe offers lightweight support, light stability and cushioning for your run. Women's white/blue/pink shown above and the men's can be seen below. To see full specs just scroll further down.